Glen Wilkie Bathroom Renovations - Bathroom Renovations Caboolture provide a wide range of bathroom renovation services to Caboolture and the surrounding area, including bath to shower conversions, bath and shower installations, termite damage repairs, waterproofing, tiling, plumbing and much more! Glen Wilkie Bathroom Renovations - Bathroom Renovations Caboolture have over 38 years experience, servicing clients within the Caboolture area. From bath and shower installations to termite damage repairs, we have the expertise to assist you with all your bathroom renovations. At Glen Wilkie Bathroom Renovations - Bathroom Renovations Caboolture our focus is delivering a high quality service at a competitive price to all our clients, and no job is too big or small. 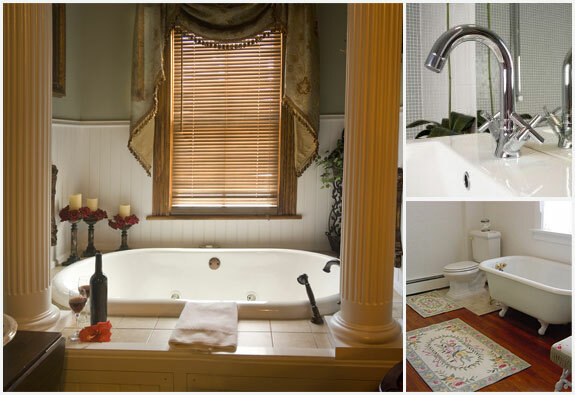 If you are looking for professional and reliable bathroom renovations at an affordable price, give us a call today.